Accretive Health delivers end-to-end revenue cycle management services to healthcare providers, with a focus on maximizing cash creation through yield improvements instead of traditional revenue cycle measures. Accretive's quality and total cost of care service offering helps providers effectively manage the health of a defined patient population. 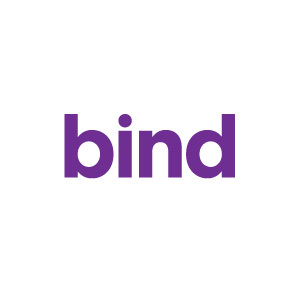 For employers looking for innovative ways to lower costs, Bind on-demand health insurance promises to make health care more affordable for everyone—without compromising coverage or quality. Comprehensive Pharmacy Services (CPS) is the nation’s largest and fastest growing pharmacy service provider to acute care hospitals and other healthcare facilities. Haven Behavioral Healthcare provides quality behavioral healthcare, for not only patients, but families and communities as well. Areas of expertise include geriatric psychiatry, adult psychiatry, chemical dependency, a highly specialized military program for those in active service, as well as providing one of the world's foremost treatment programs for eating disorders. NaviHealth partners with health plans, health systems and post-acute providers to manage the entire continuum of post-acute care. The company utilizes evidence-based protocols to optimize care and bundled payment methodologies to align all stakeholders. The result: optimized care and outcomes, reduced inpatient days, reduced hospital readmissions, and increased patient satisfaction. Ob Hospitalist Group (“OBHG”) is the leading provider of obstetrics (“OB”) hospitalist programs to hospitals in the US. OBHG’s solutions are focused on providing customized 24/7 OB emergency care as well as OB-related emergency care and general Ob inpatient management. 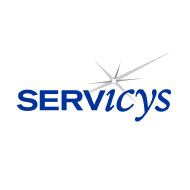 SERVicys is no longer active. It formerly provided custom pallet janitorial supplies. Solstas Lab Partners is one of the 10 largest full-service laboratories in the U.S., supporting the unique needs of clients and their patients with a full range of clinical, anatomic and esoteric testing services. Its mission is to create value in patient care through provider-focused delivery of clinical information and diagnostic services. Strive Health partners with innovative payors and providers to transform kidney care. 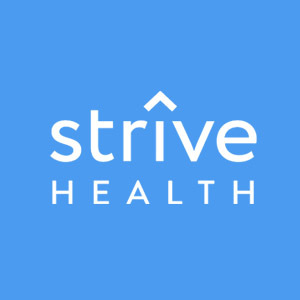 Strive Health significantly improves patient outcomes and experience with a high-touch, technology-enabled clinical model that cares for chronic kidney disease patients across their entire healthcare journey, from primary care-level engagement through dialysis. TriMedx is a provider of clinical engineering services and is now a wholly owned subsidiary of Ascension. United Surgical Partners International operates surgical facilities in partnership with not-for-profit hospitals.